How Far is Prestige Laughing Waters? Prestige Laughing Waters is one of the popular residential developments by Prestige Group located at Whitefield, Bangalore. The project is thoughtfully designed with various amenities to cater the needs of the residents. It offers options of 3 BHK Villa, 4 BHK Villa and 5 BHK Villa ranging from 3400-4600 sq. ft. with 330 residences. The site is within 40 km of the Bangalore International Airport and within 10 km of the Whitefield Railway Station. 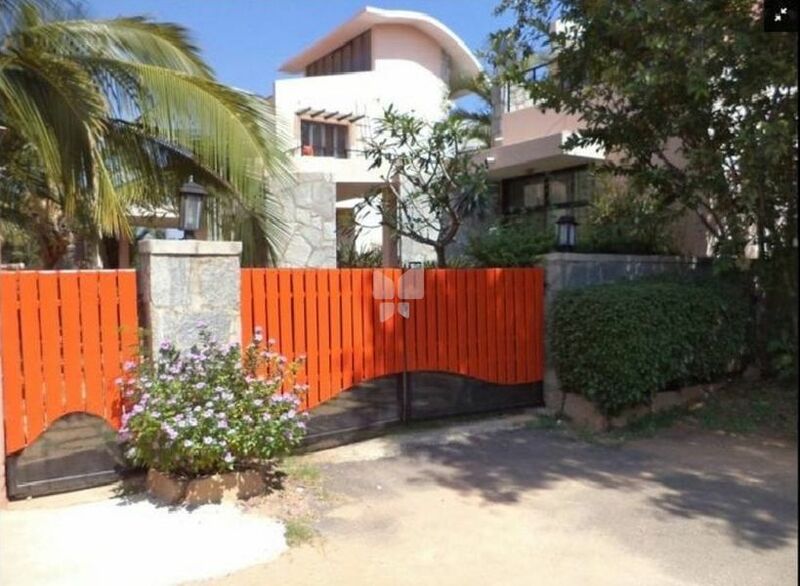 The location is in close proximity to major utilities like Whitefield Bus Stop, Accenture, IBM, ITPL and many others.